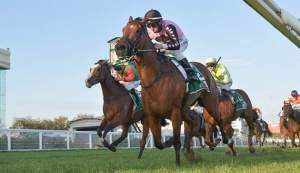 Quality Hinchinbrook sprinter Beat the Clock has always promised to win a Group I in Hong Kong and did so at Sha tin on Sunday when taking out the Centenary Sprint Cup. 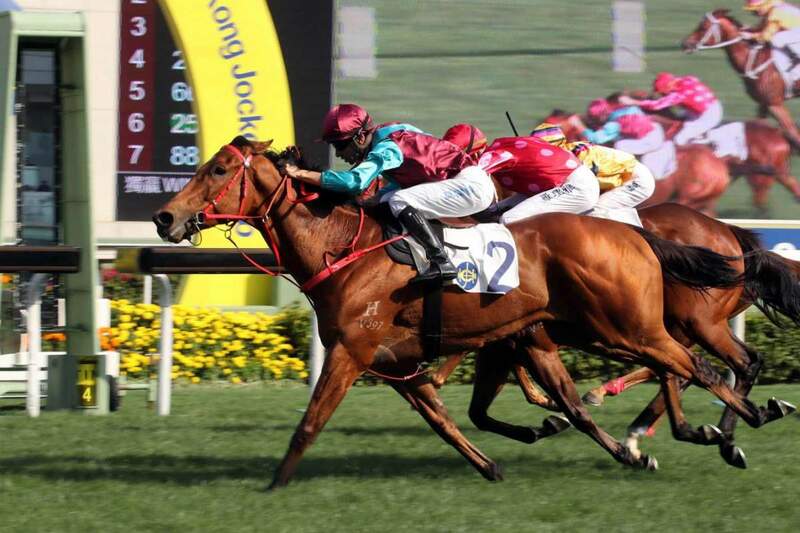 Trained by John Size and ridden by Joao Moreira, Beat the Clock was third at his most recent outing I the Group I HK International Sprint behind Mr Stunning, but was able to turn the tables on that foe in this 1200 metre sprint. Beat the Clock stalked the leaders Little Giant and DB Pin before hitting the front and had enough left to hold off a strong challenge from Mr Stunning to win by a neck in 1:08.42, less than a second outside of Sacred Kingdom’s record set in 2007. 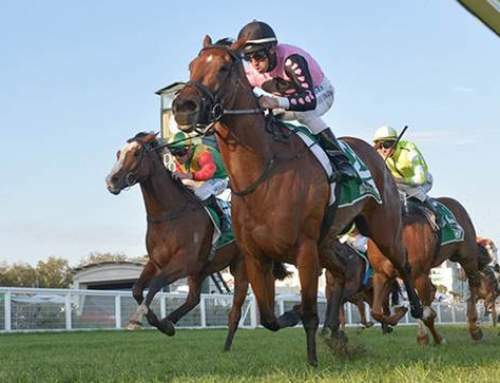 “Things went quite differently than we thought,” said Joao Moreira. Beat the Clock has the overall record of seven wins and 11 placings from 18 starts , never finishing out of the top three in his entire career to date. 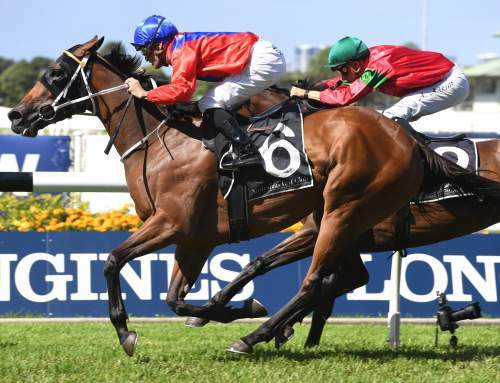 “Beat The Clock has taken his time to break through to Group 1 level but he always promised to do that and today the race was suitable for him and he managed to salute,” said John Size. 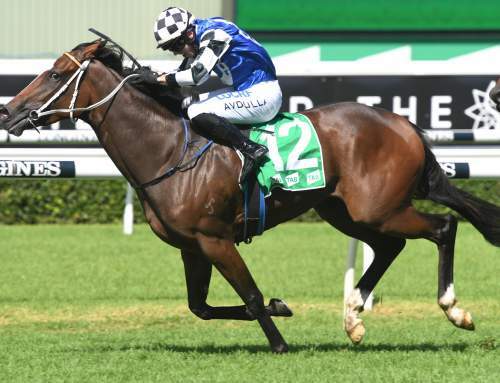 Beat The Clock is likely poised to come against the might of Beauty Generation in what promises to be a thrilling rematch for the Group I Queen’s Silver Jubilee Cup (1400m) on February 17. He finished second in the race last year to Beauty Generation, who has since gone on to become the best horse in Hong Kong. 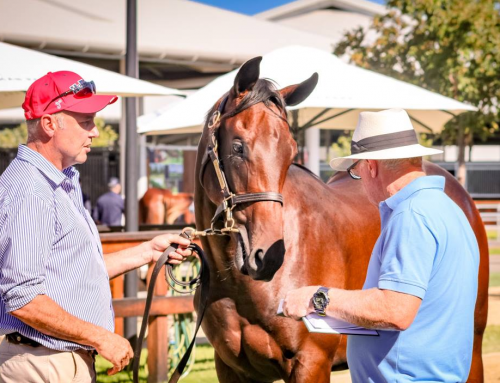 Beat the Clock was a $200,000 NZB Ready to Run Purchase from the Prima Park draft and was a successful pinhook for them having been originally snapped up for $70,000 from the Yarraman Park draft at the Inglis Premier Yearling Sale. 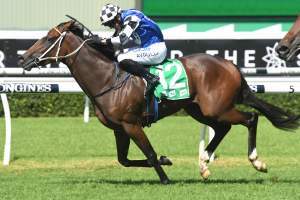 Bred by Jilly Henderson, he is the second winner for Group III placed Lion Hunter mare Flion Fenena, who was sold last year fetching $120,000 at the Magic Millions National Broodmare Sale when snapped up by Harry McAlpine Bloodstock for Eureka Stud. . 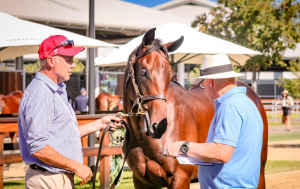 Beat the Clock is the third Group I winner for Yarraman Park’s much missed sire Hinchinbrook, whose offspring were very popular at Magic Millions with 21 yearlings averaging $274,524.